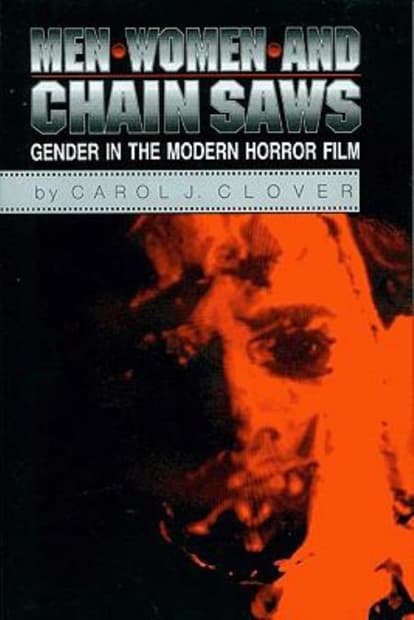 Consider the risk that film studies professor Carol J. Clover took when she started work on her seminal Men, Women, and Chainsaws. At the time, slasher movies, exploitation flicks, and hard-R-rated horror movies were almost universally charged with being misogynistic exhibitions of females getting stalked, objectified, and ultimately slaughtered in tasteless ways. Cover sought to look past the surface-level carnage to probe the deeper layers of films like Halloween and I Spit on Your Grave. As she sees them, horror's darkest pictures offer challenging, if subtle, interrogations of female empowerment and male identification with femininity.